Monday- Friday 9:00a.m.-7:00p.m., Saturday 9:00a.m.-5:00p.m., and Sunday 12:00p.m.-5:00p.m. 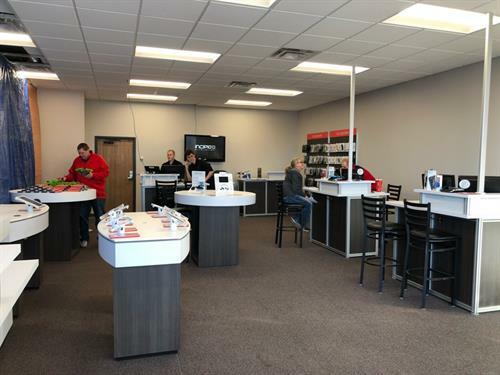 Wireless World is a Premium Retailer of Verizon Wireless products and services, serving South Dakota, Iowa, Minnesota, Nebraska and Wisconsin in many convenient locations. 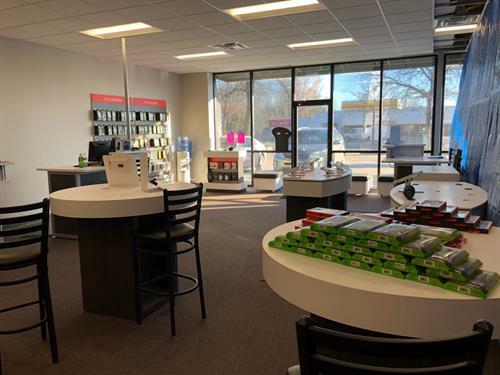 Wireless World is a small locally owned business that takes pride in providing a guest experience you'll want to talk about. We take the headache of purchasing new devices and equipment from Verizon and truly try to make it a fun and exciting time. We understand how much your phone means to you and all the things you do with it and we want to keep you connected and enjoying all the great things our cell phones do for us now! 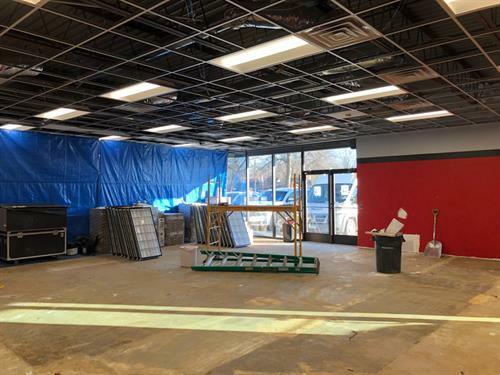 Stop in today or make an appointment at any time! We are just South of Super America and across the street from the Fire Department on 1st Street- follow the big Verizon sign!